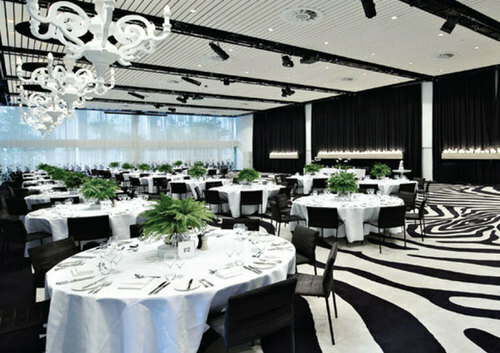 The RI Awards for Australia are being held at the fabulous Ivy Ballroom on Thursday 28th April 2016 at 7.00pm. The world’s biggest recruitment industry awards programme is coming to Australia and the industry will be celebrating in spectacular fashion. At the black tie awards dinner recruitment professionals will gather from all over the Country, eager to win the most prestigious award in the business. You have worked hard all year in some of the toughest economic conditions so now it’s time to play hard and stake your claim for one of RI’s most coveted trophies. You will be judged by some of the biggest entrepreneurs, business leaders and pioneers from our industry. They have established and built some of the biggest brands in recruitment including, Michael Page, Robert Walters, Harvey Nash, Empresaria, Hudson and FiveTen Group, they know the industry and that’s another reason why winning an award carries so much gravitas. The RI Awards are contested all over the world including the UK where almost 400 CEO’s and owners attend the event. Hundreds more contest them in Japan, Singapore, Hong Kong and China. The RI Awards are the biggest recognition for our sector so make certain you enter your business or an outstanding individual. 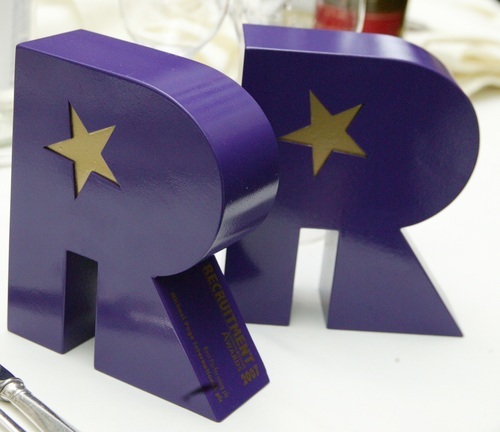 The RI Award trophies not only look and feel unique they are a fitting reward to mark the achievements of exceptional businesses and people. In keeping with the prestige of the RI Awards the celebratory evening will be held at the Ivy Ballroom, one of Sydney’s premier venues. Guests will wine and dine in style and you could be celebrating into the night if you can convince our judges that you truly are one of the most professional recruiters in the region! THE DEADLINE FOR ENTRIES IS NOW CLOSED - HOWEVER, YOU CAN STILL COME AND ENJOY THE AWARDS DINNER. 200+ Guests have already booked!! The aim of the recruitment industry awards is to recognise innovation and best practice in the Australian recruitment industry. RI's judges will assess and reward the best recruitment companies in the region and the event will bring the leading recruitment professionals together to celebrate the cream of the industry and recognise their excellence. Our panel of independent, industry experts will review all entries and determine the short-listed companies. The Award Winners will be revealed at the glittering Awards ceremony in the Ivy Ballroom on Thursday 28th April 2016 - be there! Nicholas Beames is the Founder and CEO of Astute Payroll. Astute Payroll is a workforce management software application that streamlines workforce management processes including onboarding, time, leave, expenses, pay interpretation, invoicing, payroll, superannuation, tax, and reporting. By 2016 more than 53,000 users will have processed more than $3 billion in wages and invoices for more than 29 million hours of work through Astute Payroll. Astute Payroll has won many awards including the BRW Fast Starters, BRW Fast100, SmartCompany Smart50, and the Deloitte Asia Pacific Technology Fast 500. Nicholas was also a Finalist in the Ernst & Young Entrepreneur of the Year awards. Nicholas presents at conferences and events on FinTech and HR SaaS technology; most recently at the Salesforce World Tour and the RCSA PEARL Consultant Forum. In 2011 Nicholas authored a book titled Different Thinking to highlight the lessons and inspirations from 20 successful and inspiring business owners. Nicholas holds a Graduate Diploma in Commerce from Sydney University, a MBA from Southern Cross University, is a Fellow of AHRI, a Fellow of RCSA, and a Member of AICD.When not at work Nicholas is spends his time with his wife and three busy boys. 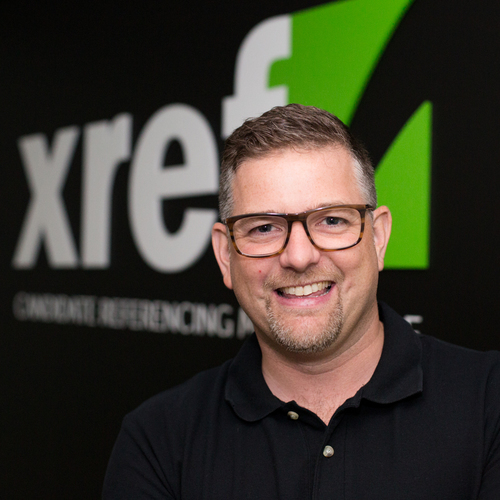 'Lee- Martin Seymour is a co-founder of Xref. He has 17 years recruitment experience across many geographic and market sectors. For 12 years Lee worked for one of the world’s largest specialist recruitment companies. As a result he understands the demands of the employment market and is passionate about pioneering positive change for the long term. In 2012 Lee founded Talentforce Pty Ltd, a recruitment company that addresses Australia’s technology skills gap and centres its efforts in cloud technology. In 2014 he founded Talentforce Academy Pty Ltd, a training organisation that trains and certifies skills for the Salesforce.com platform. As as a serial entrepreneur Lee has identified and successfully leveraged market opportunities to aid innovation in the employment sector. Ross is a high performance recruitment coach and recruitment industry blogger and commentator. As a professional recruiter, between 1989 and 2003, Ross screened over 80,000 resumes, interviewed over 3,000 people and successfully placed over 1,500 people in work. Over this time he worked in London, Sydney, Adelaide and Melbourne. Since 2003 Ross has run his own business, RossClennett.com, providing a range of services to the recruitment industry in Australia and New Zealand, predominantly high performance coaching and online recruitment and leadership programs. Ross has been professionally recognised by the designation, Fellow (FRCSA) awarded by the Recruitment & Consulting Services Association (Aus & NZ). In 2011 and 2012 Ross was a national finalist in the RCSA’s Outstanding Contribution Award given in recognition of, amongst other criteria, to a person who has raised the professionalism of the industry through their contribution. Ross started his career with the UK’s largest public recruitment company, Hays, back in Australia two years later he commenced working for Australian recruitment industry leader, Greg Savage, at Recruitment Solutions. He built a high billing personal temp desk before hiring and coaching a number of consultants who have subsequently developed into top performing consultants in their respective niches. 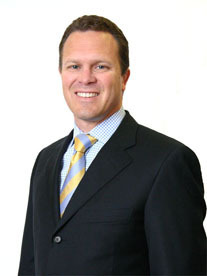 Subsequently Ross worked at SACS Consulting and the Slade Group, both in Melbourne. 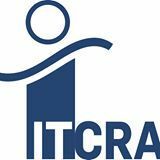 Rod is a 35-year veteran of Australian and international IT and corporate advisory organisations. 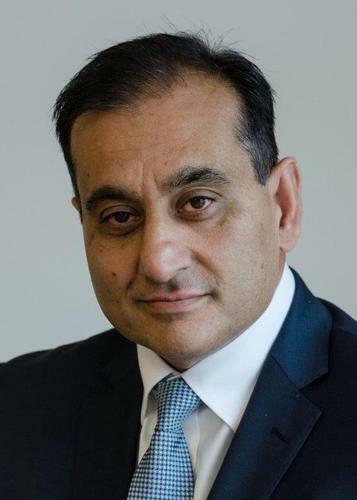 His executive-level credentials traverse many segments of the staffing and recruitment industry and include corporate advisory assignments, mergers and acquisitions mandates, and C-level advisory to multinational and other public and private organisations. 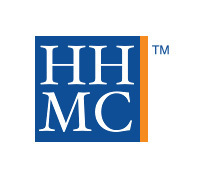 In 1998 Rod founded HHMC Australia, providing advisory services to the Australian, New Zealand and south-east Asian recruitment (staffing) industry. Rod undertakes a range of advisory services and seminars assisting private businesses achieve sustainability. He is well connected in the global staffing industry and writes and presents at various local and international events. He has a Business Degree in Information Processing and is a Graduate of the Australian Institute of Company Directors. As CEO, her key focus is on ensuring the Association’s standards and business intelligence is at the forefront of every Member’s agenda and that of their clients and candidates. Julie’s representation of the contracting and recruitment sector spans sixteen years and, throughout that time, her interest has been on the nature of work, the flexibility and diversity of the workforce and the necessity for a strong contracting and on hire workforce. 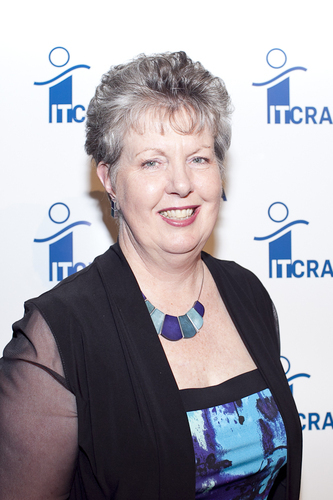 Her engagement with research and statistics to encourage conversations on these topics has ensured her involvement in working groups at all levels of Government across issues as diverse as Australia’s unemployment, EEO, Disability Frameworks, Mature Age, Upskilling Youth , Skills Taskforce, Immigration and more recently, ICT qualifications reviews in Australia and New Zealand. She is currently a member of Deakin University’s Chancellors Round Table, the Queensland Government’s ICT Advisory Group and The Chamber of Commerce and Industry Queensland QAssure Steering Committee as well as a non- Executive Director on several Boards. Julie is an active social media contributor on Twitter and with her ITCRA CEO Speaks blog as well as a guest columnist in a number of online and print journals and a regular Conference speaker and MC. Originally the founder of job board, JobX. Rick was instrumental in merging JobX with another industry job board, JobsJobsJobs.com.au. The result was JXT. Rick has a long association with the recruitment and professional services sector and his in depth experience of the industry and knowledge of technology, enables him to be instrumental in managing JXT; a company who prides itself on delivering world-class SaaS technologies to the recruitment industry. And whilst JXT's client list is impressive, it's no no wonder; given the cutting-edge nature of the technology and products that they deliver for their clients. JXT's suite of products work to build more effective brand awareness and reputation and a better ROI on the investment in candidate and client engagement. Jak has been a leader in his field for the past 15 years. Initially within sales in the technology space for some of the leading brands globally such as Integral and Rackspace before moving into the recruitment Industry where again his focus was within the technology space. 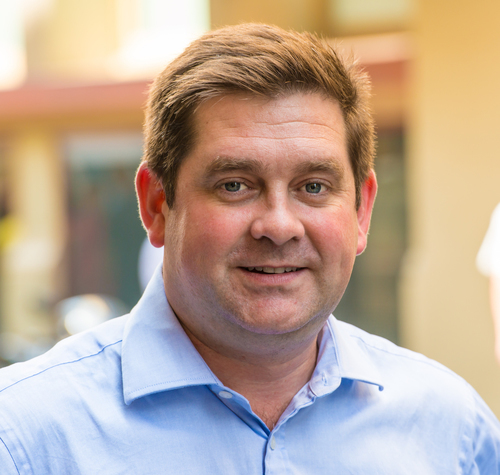 Jak now is Managing Director at Octus a cloud based Recruitment Software head-quartered in Singapore so he is able to put all his knowledge of the previous decade into one product. Octus is the next generation Cloud based CRM, that the market has been begging for. Its a product that genuinely has a positive impact on a recruiters day, whilst suppling business owners with the visibility and the reporting required to run a business. It is fully integrated with websites, various job boards, scheduling & calendar systems and the users mailbox, not just 'email'! We also have an analytics suite which is designed by actual end users and provides the ability to see exactly what 'YOU' want. We importantly focus on accessing the data you have in the system, not just what an 'off the shelf' product forces you to have and then providing a level of insight into that dataset that will give you actionable feedback. David is a highly experienced and respected business leader with an extensive background in Payroll Services and Software development. His successful executive career spans across both Australian and international markets. 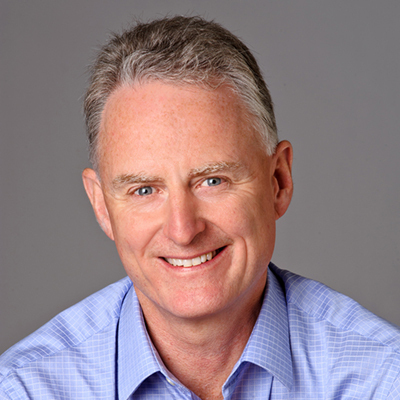 As Chief Executive Officer and Board Member of FastTrack Pty Ltd, David Page is responsible for driving the business development strategy & success of the organisation. Since joining in 2013 David has been instrumental in re - positioning FastTrack as the market leader in Australia and New Zealand. David is leading the rapid growth and repositioning of the FastTrack business as it transforms its product development and operating model from being a traditional recruitment software development business to a “Software as a Service” (SaaS) model. David’s focus has been recommitting support to the client base and moving the FastTrack360 product forward into new frontiers with the introduction of FastTrack360 and cloud based products into the market. 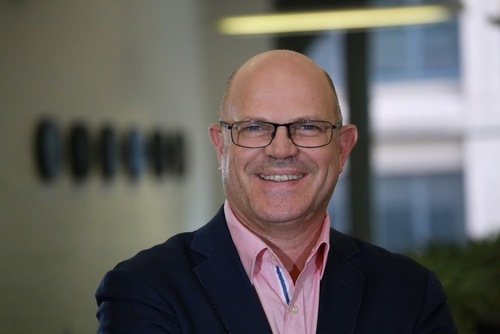 Prior to this appointment, David held several leadership positions including Managing Director & Vice President (2001-2013) for Neller (ANZ), a division of Northgate Arinso (NGA) where he successfully led the organisation through more than a decade of significant growth. Prior to this, David was partner and joint founder of a software and services provider to the medical and animal services professions. He holds a Bachelor of Applied Science from the University of Melbourne. One of the original founders of Daxtra, Sergei has been in the recruitment sector for over 17 years, starting as a Recruitment Consultant with Capita Resourcing and Robert Walters and, later, co-founded Daxtra in 2002 where he developed the company's sales strategy from scratch and have had an overall responsibility for driving the company's growth. Since 2012 Sergei has been running Daxtra's APAC operations out of Hong Kong. First Choice Software was founded by recruiters in 1996 to design and build software to enable recruitment companies to maximise efficiency and profit margins, while providing a great customer experience to their clients and candidates. Brian joined the UK Company in the early days following an extended period living and working in Australia. First Choice has since grown to become the leading recruitment software provider in the UK with over 100 employees and in excess of 500 clients in the UK and internationally. Their core product, RDB ProNet, stands out from the crowd and consistently meets and exceeds the bespoke requirements of employment agencies and HR departments of all sizes and in all sectors. With an increasing demand for RDB coming from outside the UK, Brian moved to Singapore with his family in 2014 to head up the company’s first international office, ideally placed to serve the Asia Pacific region. The focus for growth and expansion in 2016-17 will be the ANZ markets, where the company has already gained considerable traction and plan to open an Australian office later this year. Brian’s core focus is to understand the needs and pressure points of his recruitment and corporate HR clients and help them make the switch to RDB ProNet. This coupled with his unparalleled networking skills (and love of golf, cricket and rugby!) means he forms lasting relationships with clients and partners alike, many of whom have become life-long friends in the process. 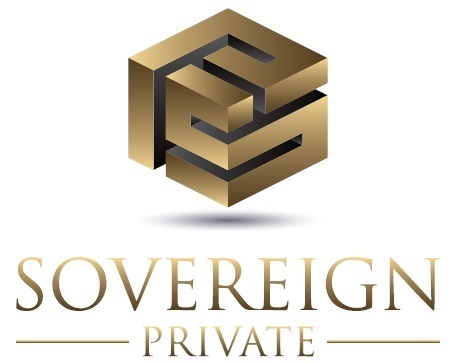 Paul is the managing partner of Sovereign Private. 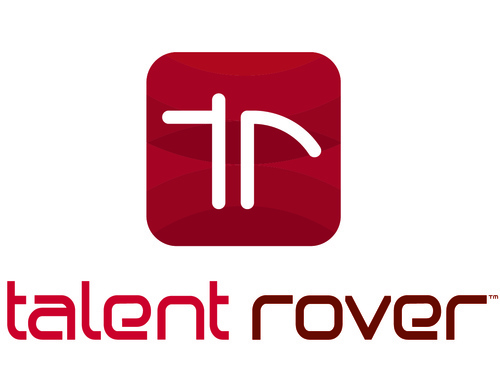 A firm that specialises in the provision of taxation, reporting and divestment services to the recruitment industry. 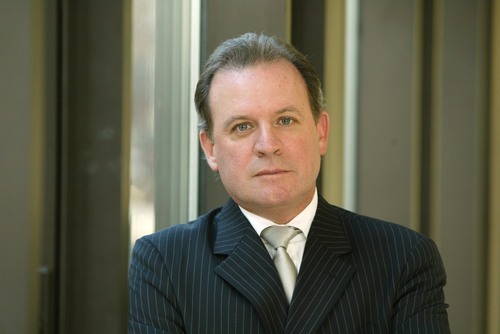 Up until June 2014, Paul was the tax leader and the national leader of clients & markets at Deloitte Private. He was also the national leader of the recruitment industry group. Paul retired from the partnership as the most senior Deloitte Private partner in Sydney to run a new firm focusing on the recruitment industry. His tax structuring work for companies, such as Chandler Macleod; Peoplebank; Ambition; Rubicor; Clarius; Talent International; and talent2 as well as numerous private businesses, has made him the go to person in Australia for tax planning in the recruitment industry. Paul’s new firm provides a one stop shop for tax strategy; tax compliance; financial reporting; and, divestment solutions. 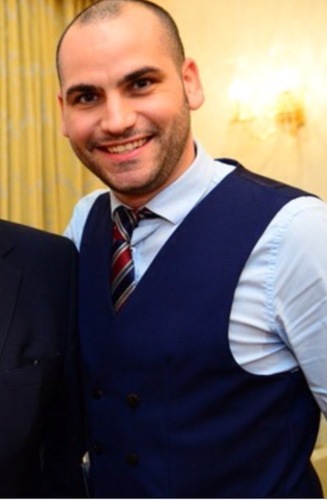 His recruitment career commenced working from an entry level consulting and resourcing position to Branch, State, Regional and National roles in Operations and Sales working for small niche businesses, National companies and Global organisations. Col has also started, built and grown four recruitment agencies over this time. In 2010, Col turned his hands on experience in recruitment to his passion with technology where he identified value in providing an informed technology conversation with real life “Best Practice” experience in the recruitment market sector. As a visionary and entrepreneur, Col has co-developed software solutions aligned specifically to our industry and is the trusted source that business leaders turn to for independent technology advice and consulting services. His business; Rec Tech Solutions provides Business efficiency and operational analysis supported by his bespoke Industry aligned software evaluation tool “Skope.s” ©. 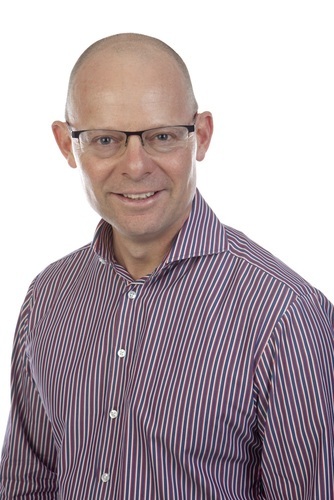 Simon Anquetil is CEO of Plutus Payroll Australia – a disruptive and significant player in the Contract Management and Payroll Services industry in Australia. Simon’s background spans across a range of industries over the last 18 years. He is a veteran of the emerging technologies industry in Australia and beyond – having built and sold several companies, and having consulted to a range of businesses from early-stage startups through to some of world’s largest multinationals. Simon is also Chairman of the Global Startup Incubator – Tech Pilot Fund. His fund is currently incubating six startups, and provides advisory services to other funds, high-net-wealth individuals, and startups looking to break into the scene. He is an international speaker, having mentored and presented at events connected with SxSW and Collision Conference (USA), NxNE (Canada), Slush (Finland), Pioneer’s Festival (Vienna), RISE (HK) and TEDxSydney. He holds a BA and MBA, along with a Graduate Diploma in Teaching and Learning. He is a Member of the Australian Institute of Company Directors and a Fellow of the Australian Institute of Management. 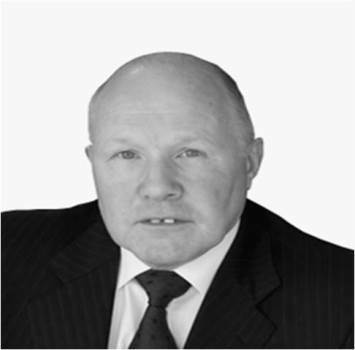 Stewart Rogers brings over 25 years experience of building businesses and creating shareholder value in the recruitment and human capital management sectors. He has an enviable reputation of helping shape leadership teams in the industry that deliver both outstanding customer service to their clients as well as impressive profit growth over a sustained period that ultimately creates real shareholder value and returns. Including his current portfolio, he has been on the Board of over a dozen recruitment businesses covering a wide spectrum of sectors, including being instrumental in bringing the following businesses successfully to market – Goodman Graham (NED); Odgers (COO and then NED); TechPartners (NED); White & Nunn (Chairman); James Harvard (Chairman) and Nurse Plus (Chairman). The combined total value realised for these businesses adds up to over £150m. He is currently Chairman of three leading recruitment businesses – Morgan McKinley (finance and accounting); Templine (Industrial) and Hallam Medical - as well remaining on the Board of Nurse Plus (Domiciliary Care) as the Senior Independent NED and also being Chairman of JSA, one the leading and most innovative firms in the Professional Employment and Payroll Services sector. These five businesses have a combined NFI of over £100m and collectively employ just over 1,000 people. Ian has 25 years of experience with the recruitment market. His previous roles have included group board director roles for both Michael Page and Robert Walters. During his 13 year spell at Page, the business was transformed from a UK-centric financial recruitment company to the multidisciplinary international recruitment company that exists today. Page and Walters both dramatically grew in terms of scale, profitability and market value while Ian was a director. 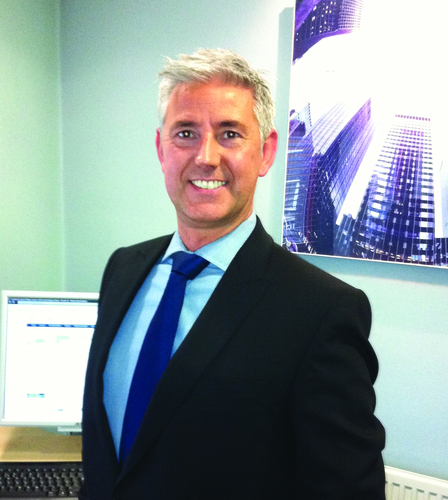 John has spent most of his working career in the recruitment sector, having started in the industry in the late 1980’s. John has an impressive track record leading successful business turnarounds and driving profitability. Whilst CEO of Hudson’s UK/Ireland operation, he integrated 12 acquisitions, re-shaped the business and grew profitability (EBITDA) from (£100k) to £11.3m. As CEO of Kellan Group Plc he returned the loss-making Berkeley Scott business to profitability and led the acquisition of Quantica Plc. John was most recently CEO of FiveTen Group where he built a strategy based on specialist recruitment brands, took the business into immature, less commoditised markets and significantly increased the Group's profitability. Through his own venture, Vered Consulting, John now acts as Mentor/NED/Operating Partner to recruitment businesses and their leaders, helping them through their growing pains and both building and delivering sustainable and valuable strategies. Miles is an entrepreneur, board advisor and investor with over 20 years’ experience building successful companies. He is a former lawyer and the founder and former CEO of Empresaria, Group, a staffing company that he built to over £200m revenues with operations in 20 countries. He now invests in and advises companies primarily within the Human Capital Services sector through his investment company Benula Capital. He is currently Chairman of Serocor, a UK based IT and Engineering recruitment group, Darwin, a technology recruitment company operating across Europe, Davidson, an Australia based talent management company and Oasis HR, a London based HR recruitment company. He is also Chairman of the Association of Professional Staffing Companies (“APSCo”). Awards include Staffing industry Entrepreneur of the Year (Recruitment International) and national finalist Ernst &Young Entrepreneur of the Year. David spent circa 20 years building Harvey Nash plc into a £500m turnover global professional services organisation. 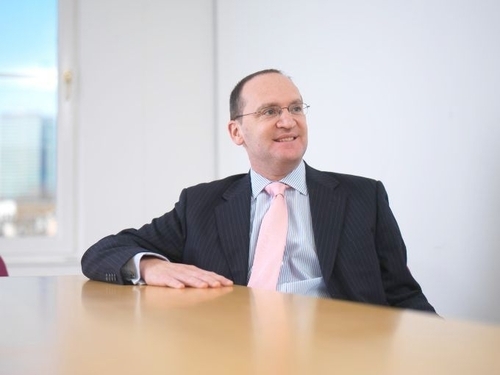 David's roles have encompassed Managing Director, Chief Executive, Executive Deputy Chairman and most recently Non-Executive Deputy Chairman. As a highly effective senior international business leader, his past successes have included growing Harvey Nash significantly in terms of size, revenue and profits as well as expanding a previously UK-centric business into a global organisation covering Europe, Asia-Pacific and the USA. David has a proven track record in creating growth, both organically and via strategic acquisitions. He has also taken a private business through to a successful flotation on the London Stock Exchange. He currently advises entrepreneurs and owners of SME companies. Founder and Managing Director of Boxington, the international mergers and acquisitions (M&A) boutique specialising in the Human Capital & Recruitment sector. Tim is known for his international contact network amongst the CEO and Chairman decision-makers of trade and private equity buyer companies across the sector globally. Tim trained with PriceWaterhouseCoopers as a Chartered Accountant, holds an MBA, and has over 15 years of mid-market M&A deal experience. 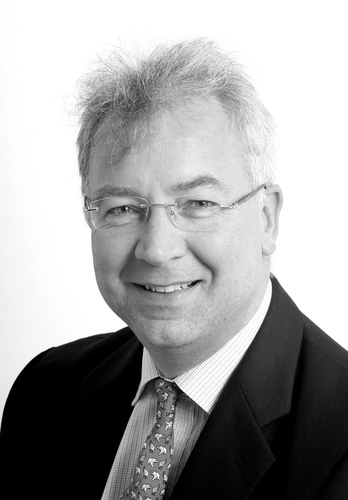 He is a regular speaker and writer on M&A and Private Equity in the Human Capital & Recruitment sector. 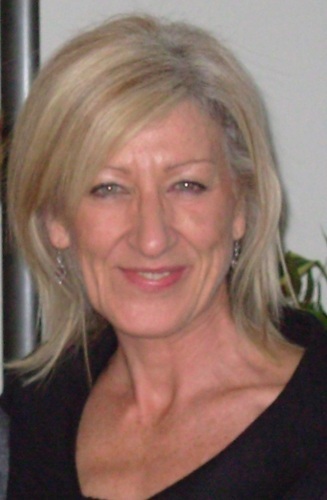 Business Link approved trainer Fiona started Lander Associates in 1997 and heads up a team of experienced recruitment trainers and an efficient operations team in Head Office . With over 30 year’s recruitment sector experience, Fiona started her career with the government working on initiatives for the long-term unemployed. She then moved to Blue Arrow in 1986 and held a number of roles in both operations and training, including Training and Development Director. A move to the US followed in 1992 to continue training and Fiona also designed training seminars for well-known US presenter Anthony R. Byrne for his world tour in 1993. While in the US, Fiona was also commissioned to write a training book and training articles. Fiona is regularly published in trade journals and online including Recruitment International. Suhail qualified in the City and practiced as an employment lawyer for several years. He was owner of a healthcare business (employing over 220 people) for 12 years which he successfully sold in 2014. He is also extremely well connected within the recruitment sector across both listed and privately held businesses. Over the past decade he has worked with investors in the recruitment and support services sectors. He has written the City Page for RI since 2006 and also writes for leading healthcare journals. Most recently he has become a Non Executive Director at H1 Healthcare( the nursing and care provider based in Scotland) and also leads the Healthcare Practice at Alium Partners the well known interim business. 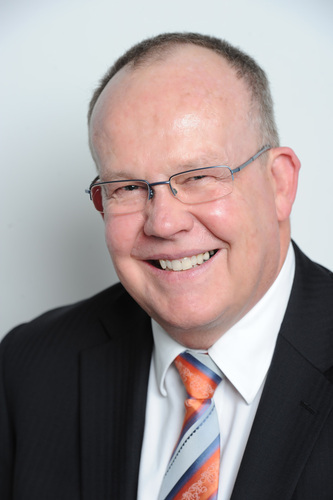 He has a range of interests in support service providers including partnering with Virgin Fastrack 100 business RACS Group and is Chairman at CPD safe and Non Executive Director at Argonaut.